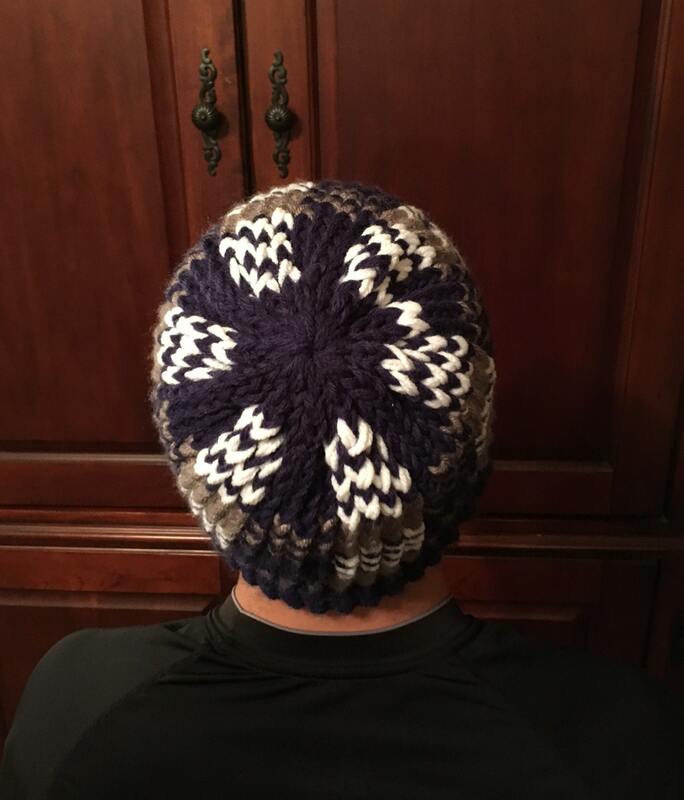 The Plaid Hat is knit on the 5/8” gauge 48-peg purple Knifty Knitter round loom. 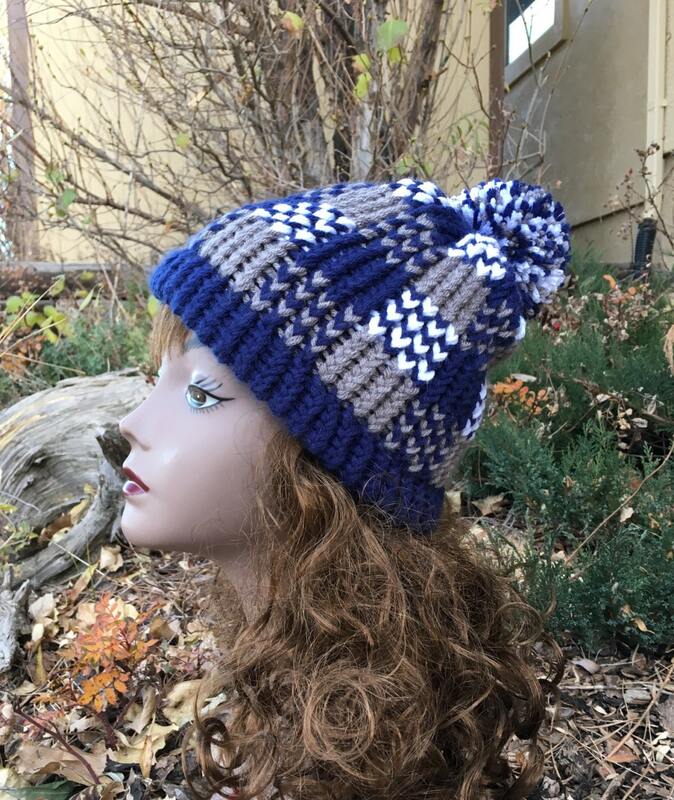 It uses approximately 100 yards of worsted weight yarn in Color A, 100 yards of worsted weight yarn in Color B, and 100 yards of worsted weight yarn in Color C. The sample used Hobby Lobby’s I Love This Yarn in Navy Blue, Graybeard, and White. 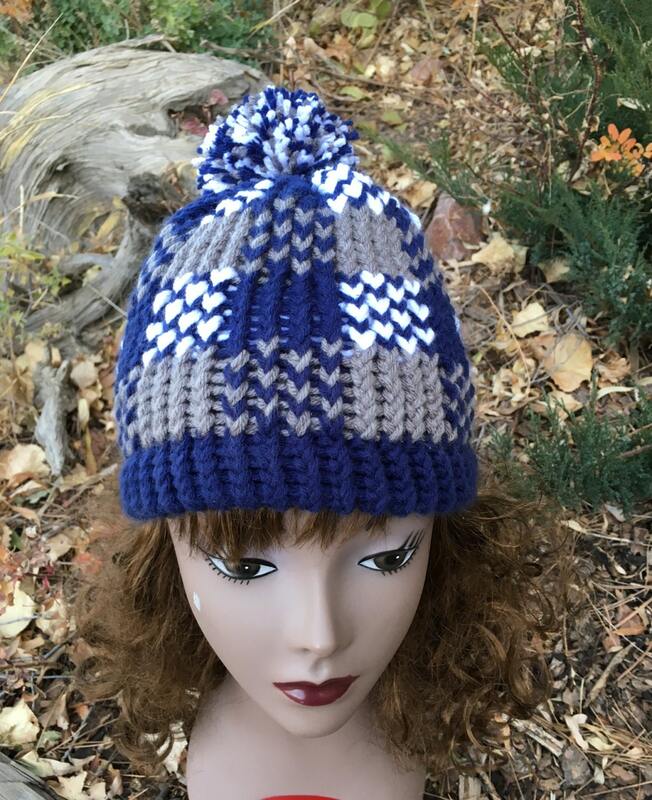 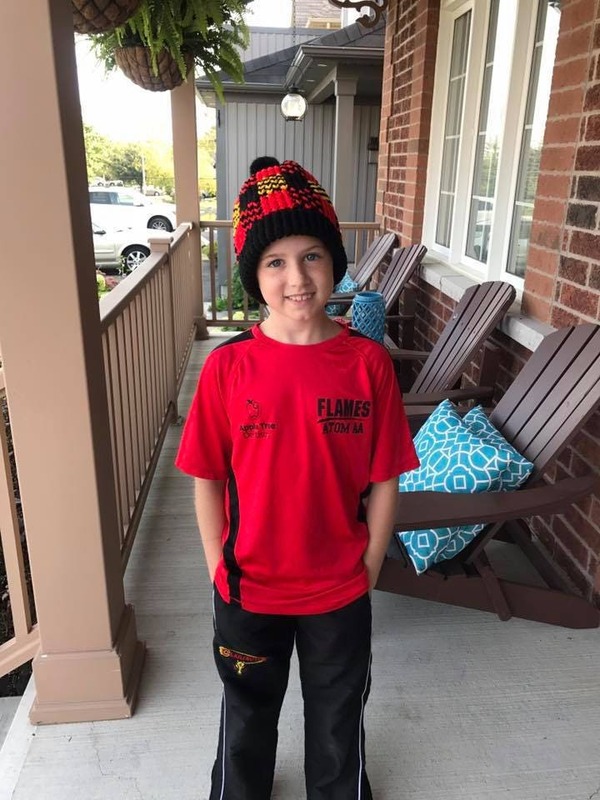 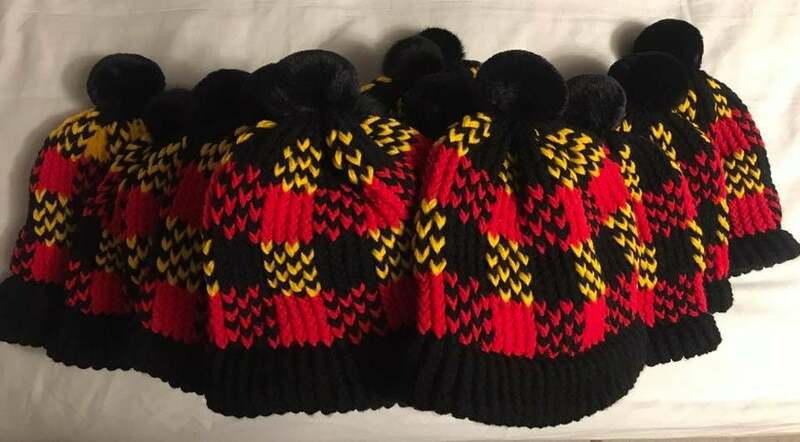 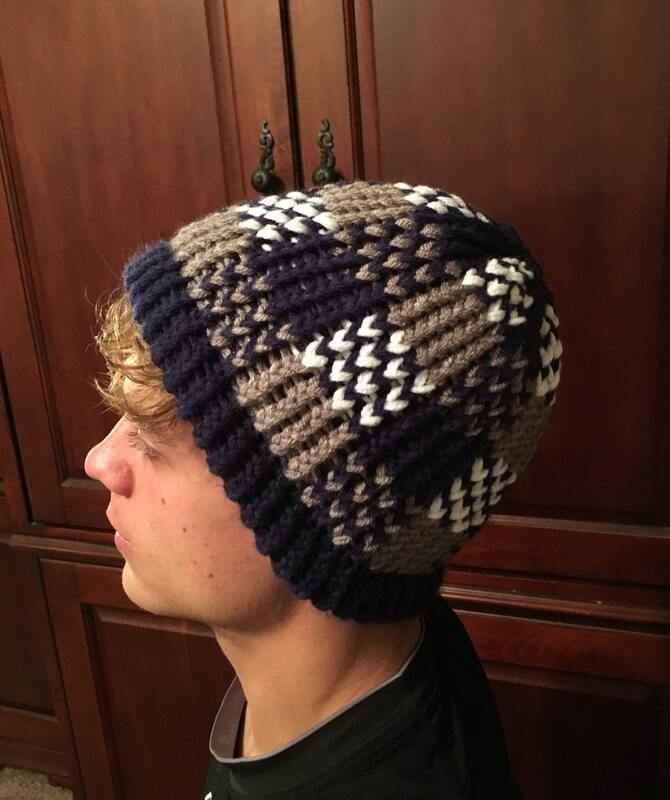 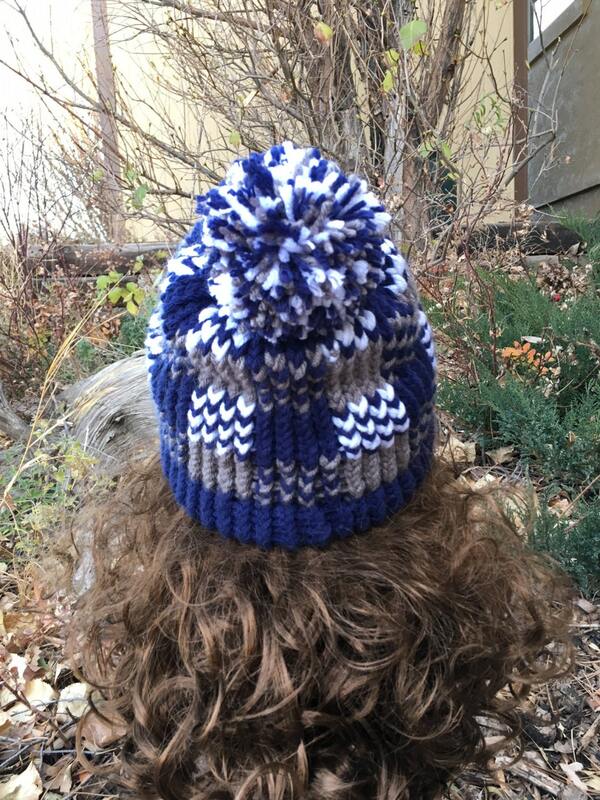 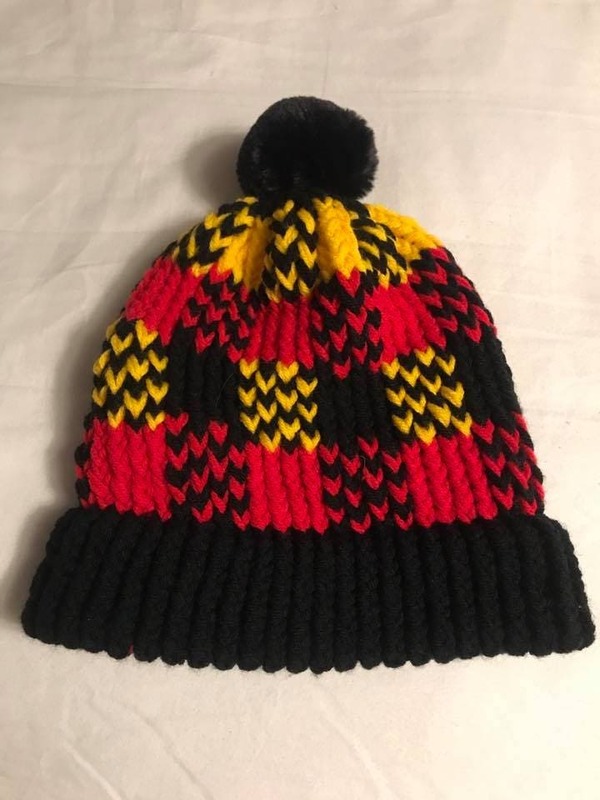 Though the stitches used in this pattern are basic, the color work of this hat makes the pattern suitable for an intermediate knitter or a confident advanced beginner.